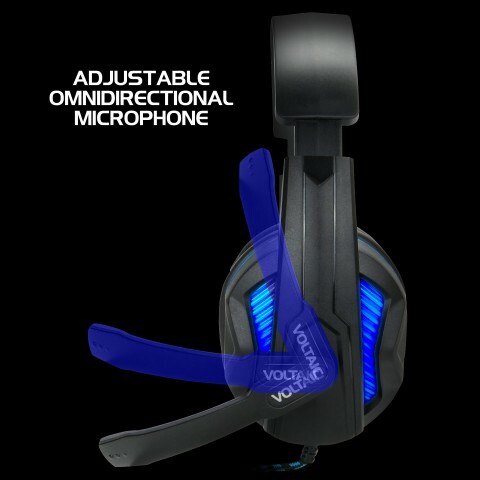 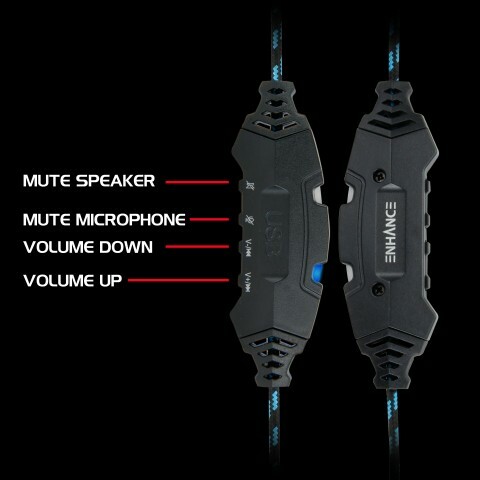 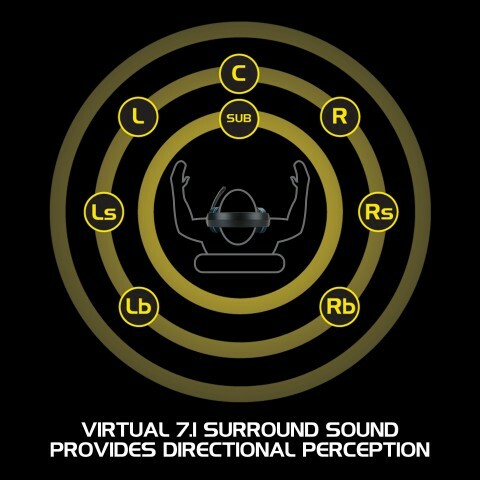 Built in Volume and Microphone controls allow you to mute your mic and control the volume direction from your headset to avoid having to minimize to the desktop during a heavy firefight just so you can hear your team mates screaming at you to duck. 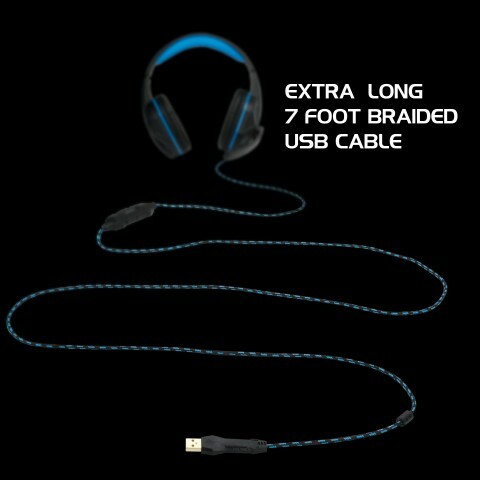 Tightly woven braided cabling protect the interior wires from damaging bends and snags. 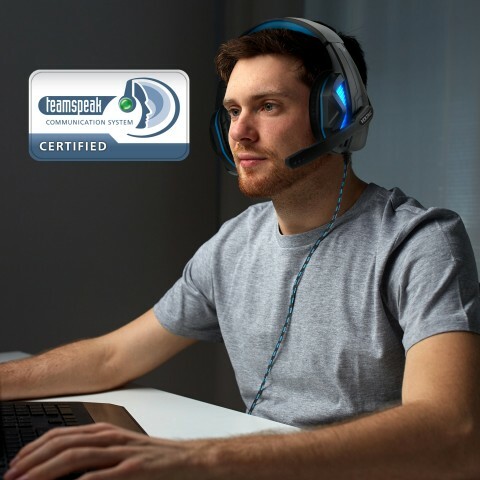 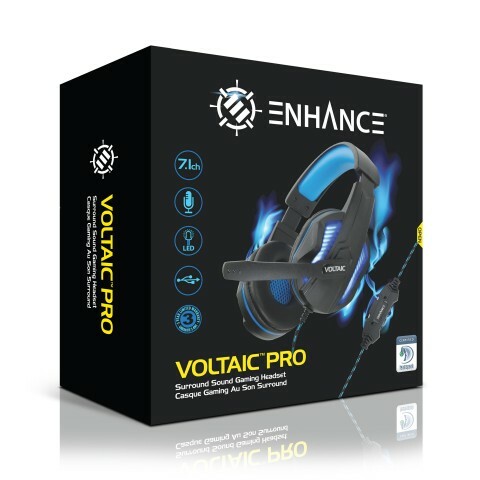 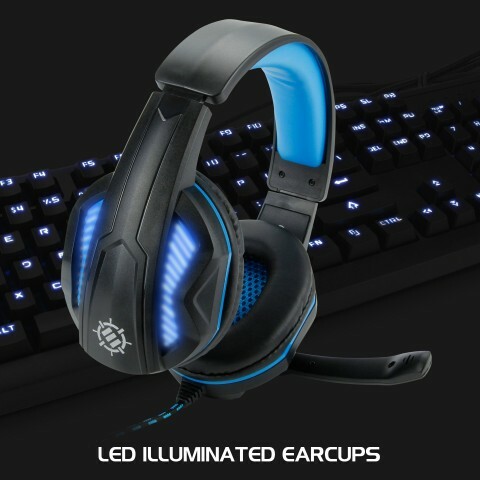 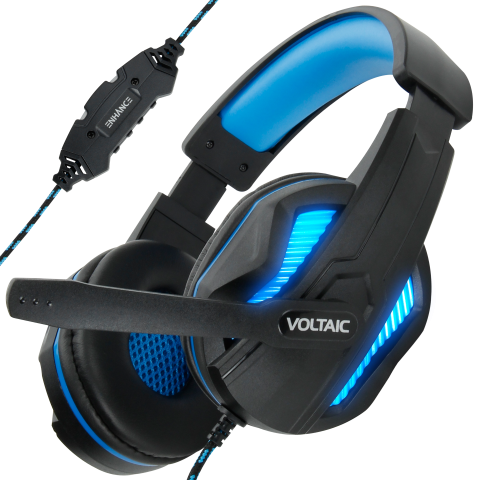 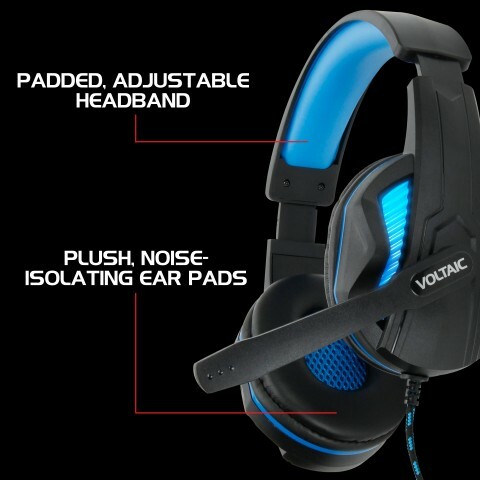 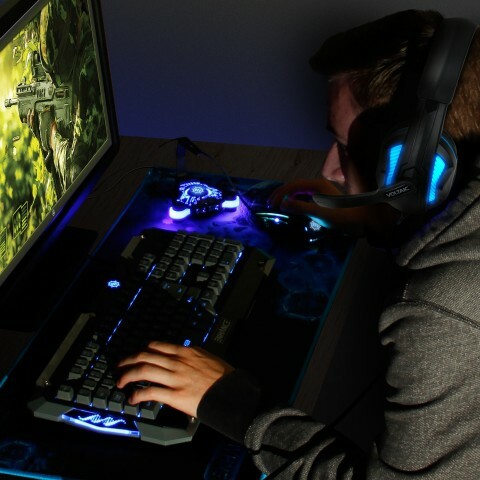 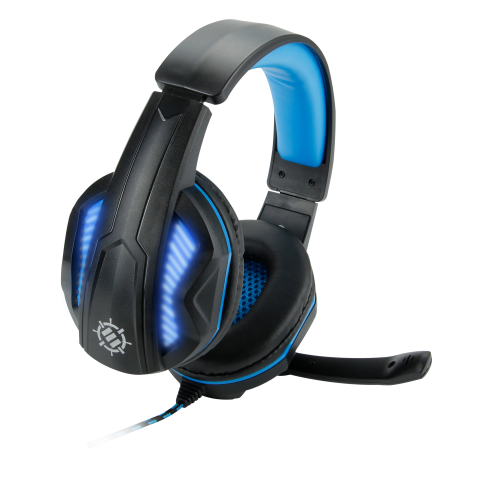 Feel confident gaming with the ENHANCE Voltaic PRO.